moving over to Cloud Solutions. Nortel BCM450) that required fix, upgrade and inevitable replacement. customers call in and get a busy signal. great that was, until your business changed and decided to grow. but … onsite phone systems have limited scalability. manage”… “is all this going to fit?” . This article appeared in the Malwarebytes Blog. I was thoroughly impressed and recommend that you read it as well. Channel Partners magazine, a resource for indirect sales channels offering IT and telecom solutions, is pleased to announce that Prime Telecommunications, Inc. has been selected as a winner of the 2015 Cloudys Cloud Channel Innovation Awards. Twenty-five winners were honored at a reception at Cloud Partners, a Channel Partners event, in Boston. These winners were featured in Channel Partners’ September digital issue. Prime Telecommunications partnered with Zultys and CTS Technology Solutions to provide a hybrid cloud solution for the Lyric Opera of Chicago that combined the Zultys Hosted Communications Solutions as well as an on premise Zultys MX system to provide integration with the analog sets on site as well as full back up and redundancy of functionality. This is one of the first major implementations of the Hosted Zultys Cloud platform and an on premise chassis. 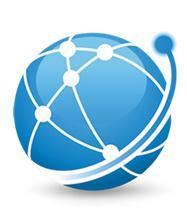 It enables the use of SIP trunking, IP sets and analog sets across a single seamless platform. Now all users, whether analog or IP set based, have access to soft phone functions, voicemail to email integration and call center agent are able to use integrated functionality between their phones and their CRM for ticketing. The Lyric Opera was able to use existing primary and secondary fiber bandwidth, element costly TDM circuits and fully integrate all users onto a single platform with enhanced functionality. The integration of Tessitura CRM software, Clearfly SIP trunking and Zultys Hosted Services as well as on premise Zultys hardware were instrumental in the deployment. Teams from CTS and Prime Telecommunications worked with the Lyric Opera IT department to successfully integrate all aspects of the cutover. Channel Partners editors evaluated and scored all applications to determine the 25 candidates that best exemplify the spirit of innovation. Everyone can share the same phone system – With a cloud based system, everyone who works for your company can access their phones from anywhere. Many cloud phone systems are intuitive for workers to learn and use in their daily work schedules. Scheduling, setting up, and conducting meetings is easy and workers can feel just as connected outside the office as they do when they’re sitting just a few doors down from the team. Flexibility for workers – In a truly synergistic work environment, managers and employees trust one another to get a job done and not work a set number of hours and quit. That means that if someone needs to get to the airport or head home with a sick child, they can still perform vital job roles without putting additional stress on others. Although workers and companies must be more attentive to work-life balance policies, many workers prefer the ability to come and go from the office as needed, and cloud technology is one of the few ways a company can offer that type of flexibility. Improved scalability and adaptation – The same cloud technology that allows workers increased flexibility also allows companies to become more flexible. With cloud phone services, they can expedite installation and setup processes to accommodate a growing workforce with ease. 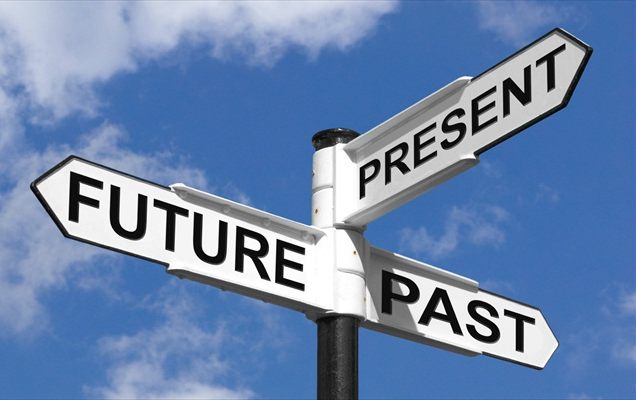 Traditional technology would box new employees into a certain location and may not be as easy to setup. Cloud phone systems are inexpensive to maintain and can be tailored to different companies and work environments. Now is a great time to learn more about what cloud phone systems have to offer to improve company culture and productivity levels. With no capital investment and an easy installation process,we have a history of excellence in the field of cloud telecommunications technology. Request your consultation today. This was another great article by Sommer Figone from Rapidscale that I had to share! Want some more information? Learn how to increase your dealership’s CSI right here! IT Buzzwords that Need to STOP! Anybody who spends more than about 5 minutes with me professionally knows that I have an aversion (understatement) to buzzwords and meaningless techno-jargon. Imagine my delight when I came across this blog post from Stephanie Moncayo that riffed all over my allergy. It is a great- and humorous read. Buzzwords, also known as pretentious jargon devoid of meaning, can easily drive anyone crazy! Although most users and administrators are familiar with Macbooks, Androids and Fitbits, few are actually familiar with the underlying technology that make their lives easier. Often, IT buzzwords are used to oversimplify the complex work that technicians, MSPs, and programmers do everyday. It’s no wonder they’re so frustrating. If you have ever had to explain to someone that “you’re not an app designer [so do] not confuse the program that saves entire organizations on a daily basis with Snapchat,” then you will certainly appreciate this post. We’re back with another IT Community post! We’ve again browsed online communities like Spiceworks and Reddit to find the most irritable buzzwords you wish would just die. After filtering through hundreds of responses, which might I add was very entertaining (big kudos to HardLuckMike for his own thread), I’ve narrowed it down to these few notorious buzzwords that make every person in the tech industry lose it. Enjoy! So by now, everyone and their mom knows about the Cloud, but who can actually explain it? If you’re in the tech industry, you hear this word and probably more than 50% of the time it’s being misused. One of our respondents described this anomaly, claiming that “people think the cloud is some magical place, but for our clients I could tell them the exact street address of where the cloud is lol.” More or less, you wish people could take five minutes to Google the definition. This next series of responses is my personal favorite because everyone can relate to hearing corporate business jargon for fifteen minutes straight. Your eyes gloss over and you walk away thinking, “what in the world was that? !” Well, now there’s Buzzword Bingo, a game that captures these irksome phrases. 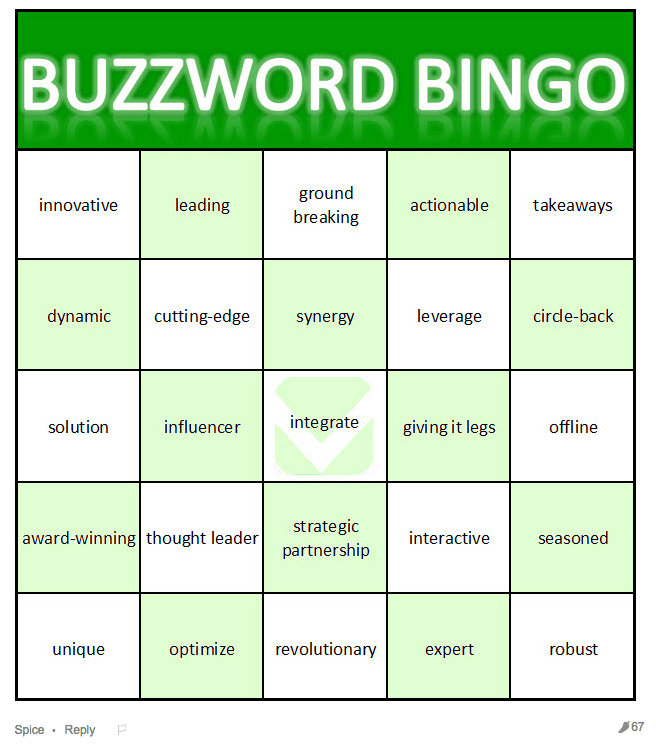 The Bingo card includes buzzwords like: innovative, giving it legs, strategic partnerships and integrate. Basically, the first person to call out five in a row horizontally, vertically or diagonally wins Bingo! Yes, we shared the gameboard below for you to play along. I’ll let the Spiceworks participants take it from here. The first response below received 208 spices. You aren’t alone, Digital Man! As promised, the Buzzword Bingo Game! Huh? This is a buzz “phrase” that really ticks people off probably because it doesn’t make any sense. A lot of our respondents feel very strongly about this phrase. Many of you feel that the Internet of Things is a vague phrase that encompasses all too much, making it a useless term in itself. According to one definition I found, “the Internet of Things (IoT, sometimes Internet of Everything) is the network of physical objects or “things” embedded with electronics, software,sensors, and connectivity to enable objects to exchange data with the manufacturer, operator and/or other connected devices based on the infrastructure of International Telecommunication Union’s Global Standards Initiative.” So…on to the comments? Unfortunately, I can’t make the buzzwords stop! That being said, these Spiceworks and Reddit responses serve to remind us all of the solidarity within the tech community, especially as it relates to these overused words. I hope you had as much fun posting responses as I did reading through them. A special thanks to everyone who participated. It’s nice to see comments like the one below, which reminds us we aren’t alone. That’s why we write these posts. We are here to hear you out! Sometimes small and medium-sized businesses focus too much on cost and not enough on deployment details. In deploying VoIP, small and medium-sized businesses often experience pain points in five critical areas, Adtran found in examining its Custom Extended Services deployments. The troubles crop up for a variety of reasons, from poor equipment choices to shoddy installation work. Is Somebody Managing the Switch? In the answer to that is an old problem: value-added resellers (VARs) installing cheap retail solutions. While these “trusted” partners initially may garner kudos for providing low-cost deployments, they aren’t really helping their customers in the long term. Unfortunately, issues will eventually surface for any number of reasons, including when customers attempt to deploy VoIP, call recording, or a local server supporting voice recognition. Trying to troubleshoot a LAN without managed switches is akin to chasing your tail — and this can become very costly as VARs bill for time and material. When installing managed switches back in the mid 1990s, we used to tell customers they had 10 days to cancel their orders. None ever did, because the managed switches resolved the target issues; business owners place value on solutions that address their problems. During this same era, we had arguments with plenty of IT and non-IT people about ripping out hubs and replacing infrastructure with managed switches. Today, the argument spills over to managed vs. non-managed, with the inaccurate but deep-rooted perception that a switch is just a switch. Got Enough Capacity on That LAN? Insufficient bandwidth certainly impacts SMBs with streaming video requirements, but a sluggish switch is going to bog down performance for low-bandwidth applications, too. An unmanaged switch is going to allow havoc to occur on that customer network, and the ability to isolate core problems greatly diminishes. When these off-the-shelf unmanaged switches are uplinked to other retail appliances, problems compound. “A switch is just a switch” — well, no, it’s not. This argument from the IT perspective isn’t only lame, it is ill founded. How much backplane bandwidth a switch supports matters just as much as which features it includes. Making cost the key consideration is where many SMBs err. They shouldn’t be evaluating on price alone, but factoring in considerations such as productivity and ability to operate on a network with a degree of consistency. A user experience that involves constant rebooting as a “fix” is not a good one. A managed network can boost productivity, streamline business processes, and improve customer relationships. You Really Think Your Cabling Infrastructure Is Ready? 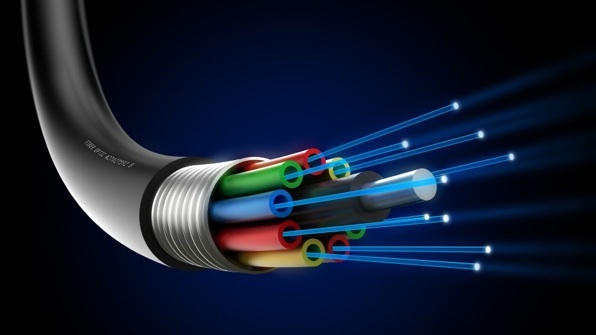 In some cases, Adtran found that SMBs thought their cabling infrastructures were ready when they weren’t. It would find, for example, that materials in use were not appropriate for the type of job or environment. With such errors comes problems like reverse polarity; in general, shoddy work on cabling infrastructure can end up costing an SMB in repairs and lead to lost revenue and even lost customers. Yet, it’s totally avoidable. Sometimes I find cabling infrastructure that’s not just not ready, but a mess of old and new layers of cabling added in over the years. Different contractors touching the cable plant coupled with bad work or inferior or misaligned products spell trouble. 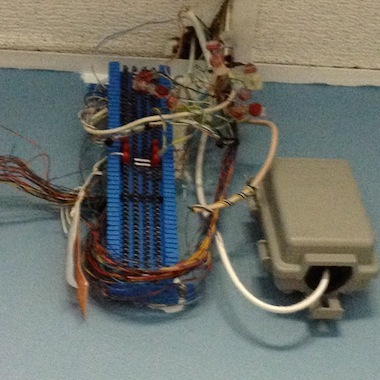 One of my favorite cabling anecdotes involves the men’s room of a certain establishment — its telephone connections are vulnerable and the work is shoddy. Even more importantly, who would hang a network interface over the men’s room door? How Much Value Is in That Low-End Solution? Customers cite the benefit of being able to log in to their IP/SIP telephone sets from anywhere in the world, but when it comes to logging into their LAN infrastructure locally or from any other location there’s a gap. Unmanaged LANs are troublesome and carry security and other risks. On the other hand, a managed switch can help an SMB meet compliance mandates and lock down the network and endpoint assets. Many retail locations utilize low-end Wi-Fi to serve customers; however, these often uplink to unmanaged switches and a poorly secured LAN. These companies are putting themselves at risk and, when security issues arise, they disconnect and abandon the Wi-Fi. They utilize off-the-shelf products and, again, trusted partners or IT staffers throw in low-cost solutions that result in high-end problems. The value of logging into a telephone is highly overrated; how often do employees really need this capability, and what are the real benefits of providing it? If the answer were to save on expenses for moves, adds, and changes, then I’d question that because most phones in most SMBs remain static for years or at least until there’s a turnover. Even then, some SMBs simply don’t manage or pay to manage these changes, and many users simply don’t care so long as they can utilize the desk phone for what they want to accomplish. Adtran found switch ports suffering damage and other issues caused by the use of local power supplies for endpoints. This timeless problem is completely avoidable, too. Local power bricks create the potential for a wired lightning rod of sorts. Investing in a centralized managed PoE switch that is power protected and backed up with an uninterruptible power supply pays off. These issues are real, but some SMBs with whom I’ve engaged head on at times don’t fully understand the need to address them and the benefits in doing so — until they experience low latency and high availability after deployment. Adtran offers free pre-sales engineering services, including heat mapping for Wi-Fi deployments, and this should entice the many if not the few SMBs that move from off-the-shelf appliances and step into solutions that managed PoE switches offer. Adtran has incorporated power protection into its Netvanta 1550 series switches to prevent damaged ports from the numerous transients that occur on LAN infrastructures. LANs and local power infrastructure married together equate to increased risk and loss from local power disturbances. Unless you mitigate those risks you will continue to have losses.